Our buyers are worldly. And so are we. Globally, cities are rapidly transitioning towards higher density living environments. Think New York, Paris, London, Berlin – happy, harmonious apartment-style communities. The rest of us, Australia included, aren’t far behind. We’re true believers in the value of low maintenance living — environmentally, financially and for way of life. The global momentum is growing, and we’re part of it. We may live and work locally, but we think globally. We create homes that are internationally influenced, and locally sensitive. From the international to the individual, we seek out trends, taking inspiration and influences and apply them to our developments for the benefits of residents. We celebrate new thinking. We celebrate the best thinking. 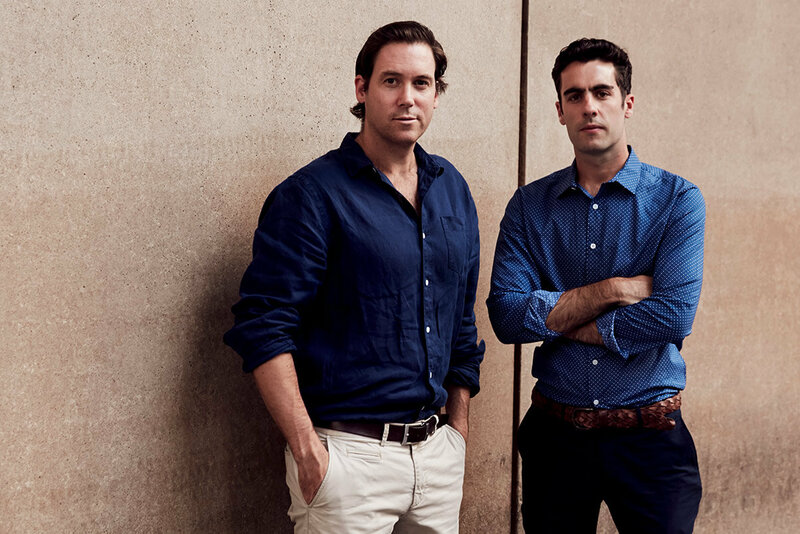 Led by Founder and Director Ed Farquharson and Development Manager, Nick Inge, Moda is forging a reputation as one of Melbourne’s most innovative and intelligent developers. 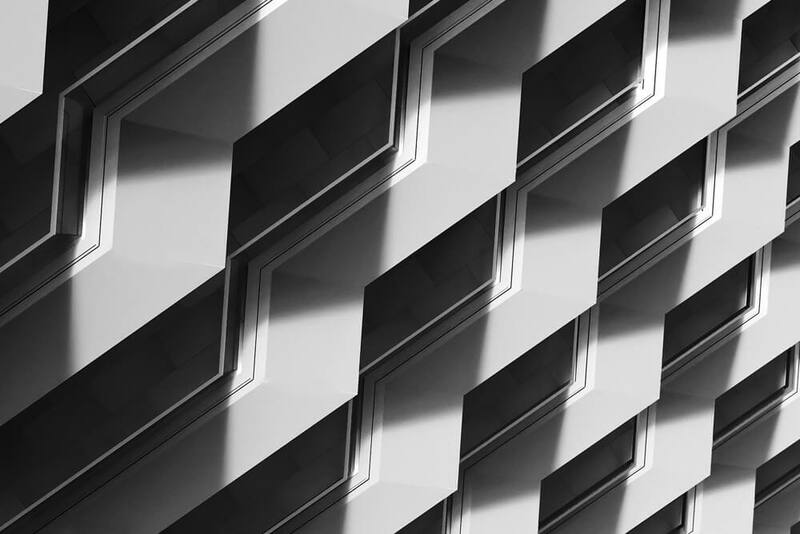 With decades of experience in property and finance, we bring years of complementary industry experience from development through to on-site expertise. Organised and with an eye for detail, we share a passion for developing homes of distinction for owner occupiers. With over $200 million of apartments under development, and a number of projects in the pipeline, we continue with strength. But Moda is not just another faceless developer – quite the opposite, in fact. Our success is a direct result of the way we approach our business. It’s personal and that’s the way we want it. Our beliefs start with us, but permeate throughout our business, our consultants and our brand. Our buyers are discerning. We work closely with Australia’s best architects to develop innovative designs that exceed the highest of expectations. We pride ourselves on discovering sites that others may overlook; that’s where we find the real gems. We focus on high value locations, in suburbs of high demand. We know what it takes to craft impeccable living environments that will be forever in demand. We are proud to have the backing of some of the industry’s finest and most experienced leaders in property. Led by David Tarascio, Salta Capital forms part of the privately-owned Salta Group incorporating one of Australia’s largest private property developers – the family-owned Salta Properties. Salta takes pride in partnering and supporting like-minded people in creating successful and sustainable companies. 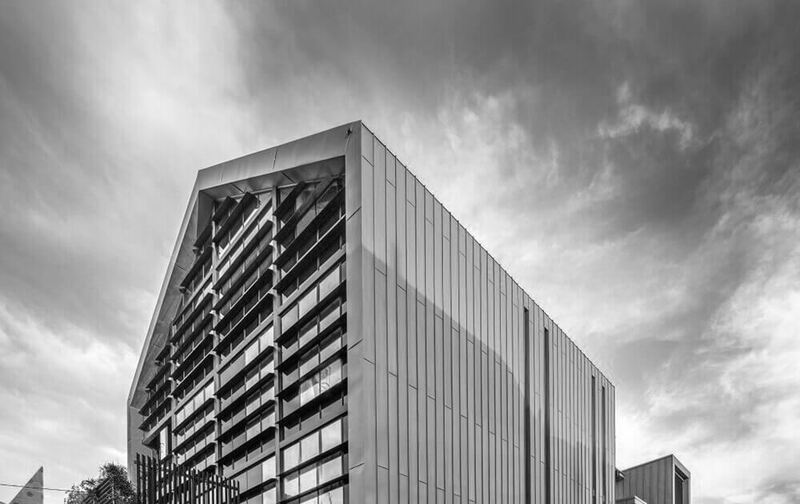 Mazen Tabet is one of Melbourne’s most discerning and intelligent investors, with a long and successful portfolio of hospitality, residential and commercial projects along the Eastern seaboard. Mazen is a proud supporter of Moda and brings decades of valuable experience to the team. Carr Design Group, led by the much-awarded Sue Carr, is one of Australia’s most influential architecture and interior design firms. For over 40 years, they have maintained a position as leaders of design practice and thinking. They deliver projects across Australia from their base in Melbourne. Ewert Leaf design buildings with integrity. Having worked closely with developers for many years, they understand how to negotiate a result that respects both their design intent as well as the monetary bottom line. 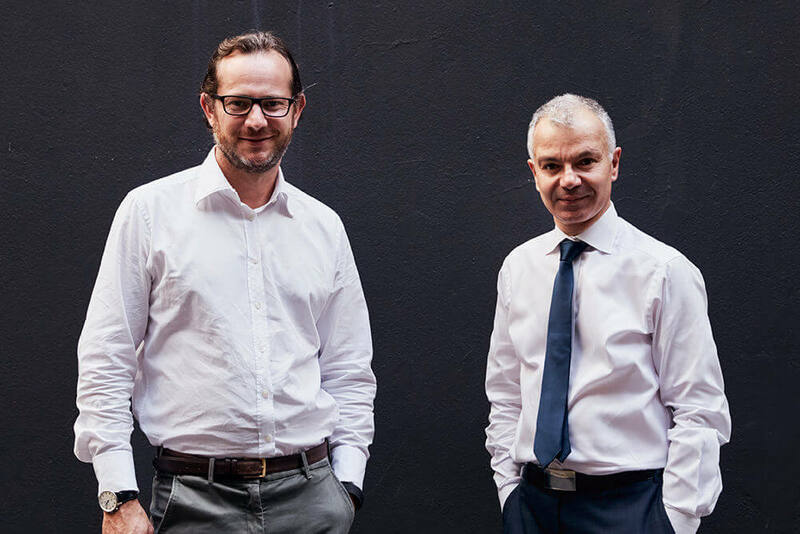 Directors Will and Toby collaborate with their handpicked team of architects and interior designers, as well as external contractors, to design and build beautiful, sophisticated and enduring living environments. Following several high profile awards including a Gold Medal win at the RHS Chelsea Flower show, Jack launched his successful landscape architecture studio. Jack enjoys close working relationships with many leading architects and developers, and is highly sought after as a partner on high-end, multi-residential projects. Jack Merlo takes pride in bringing a unique architectural approach to landscape design, creating spaces that people will appreciate for years to come. Bruce Henderson Architects’ primary objective is to create enduring and sustainable architecture of quality and innovation. They value sustainability at many levels including environmental, functional and financial. Their design methodology incorporates the aesthetic elements of form and space, light and shadow, colour and texture; in parallel with the consideration of the functional, financial and the commercial. Overall, design solutions are practical, viable and generate better built environments for the community. 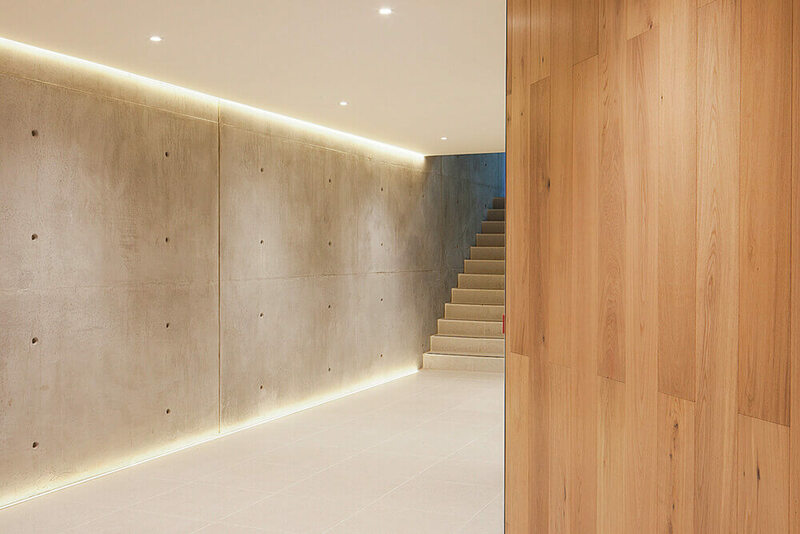 The team at Alex Earl create lighting, furniture and sound products for both residential and commercial projects. Their philosophy has always been one of designing, planning and building everything from their workshop. 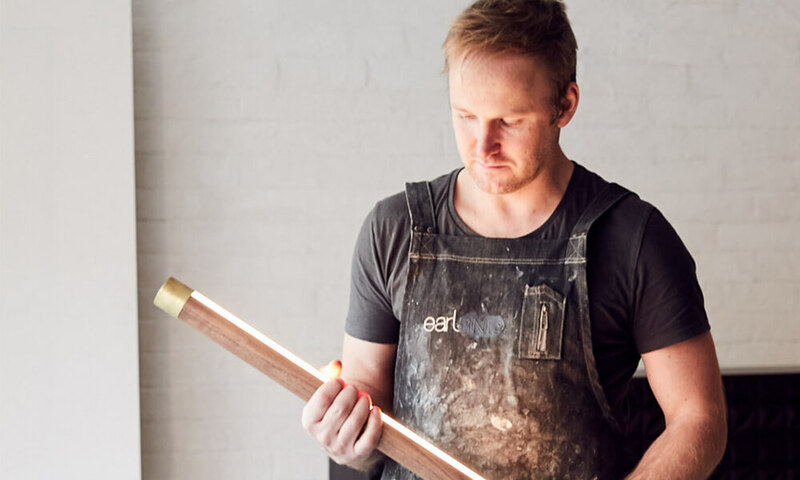 Every Alex Earl product is proudly made in Melbourne and designed to last a lifetime. Since John Signorino started out in a modest Brunswick store at the age of 17, he has lived and breathed the tile and natural stone industry. 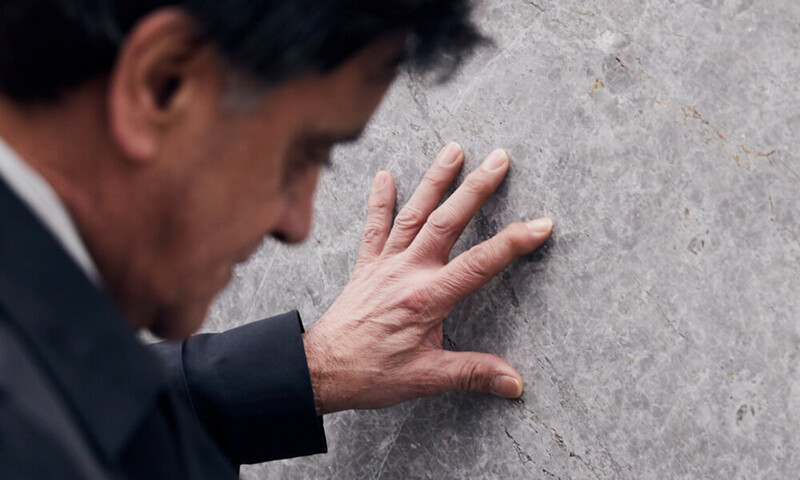 50 years later, Signorino’s stone experts are amongst Melbourne’s best. Their knowledge of stones and their origins enables them to recommend the perfect product for each Moda project. 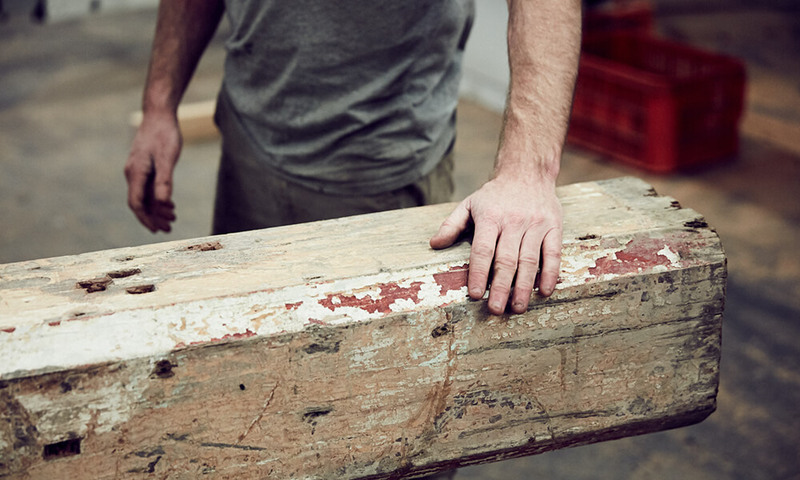 Just Eco is a Melbourne-based company specialising in recycled and salvaged timbers. They source their stock from historical sites across Australia, allowing each of their products to tell an amazing story with its unique character. Hugh McCarthy is a furniture maker and joiner with a workshop in Melbourne. 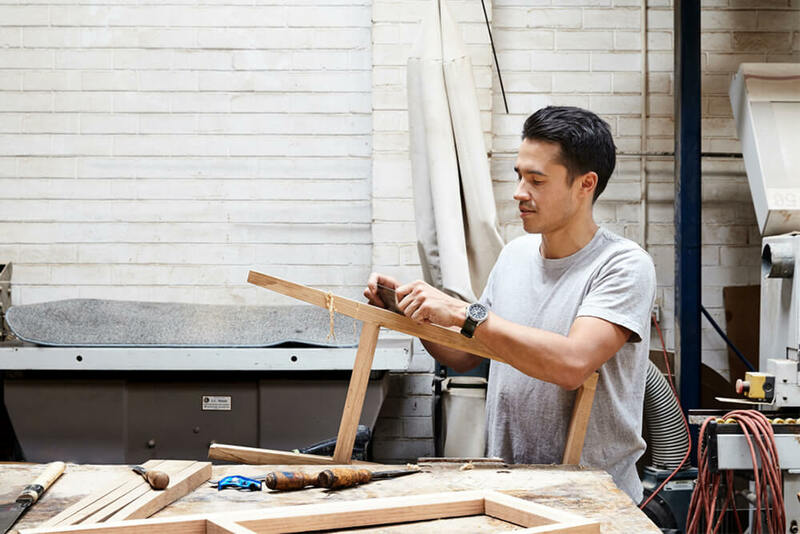 He creates his own pieces and is available to collaborate with designers and builders who want to use old and new woodworking techniques to enhance their projects. Hugh’s furniture collection is inspired by his time working in Australia and Japan and made because needed them for his own home. He believes furniture should be useful, sturdy and serve you for a long time. Assembly is a Melbourne creative studio with a reputation for delivering sophisticated brands, effective design and personal attention. 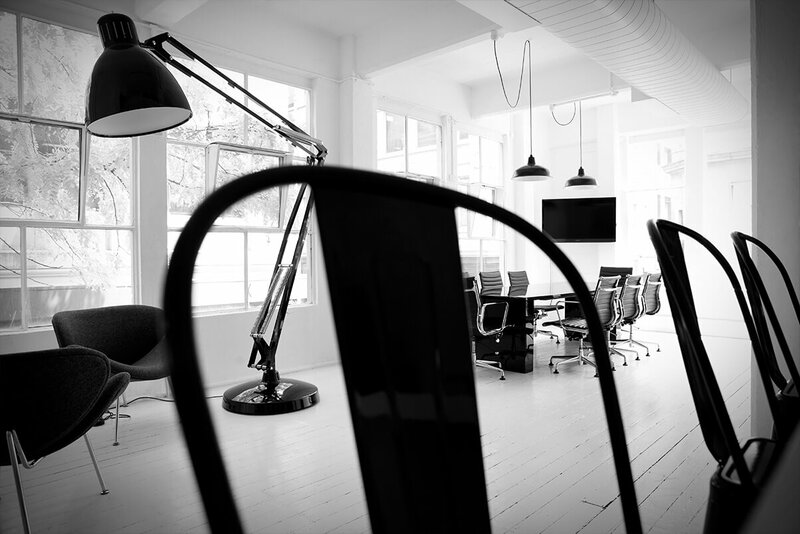 Boasting a senior team with extensive experience in the property sector, we have a shared dedication to produce consistently high-calibre work. We assemble brands from scratch, and we pull others apart to reassemble. With either approach, we delve into the detail and thoroughly research the context. To us, it’s not simply about design – it’s also about smart business. Beyond the work we produce, our clients enjoy the benefits of a trusted advisor, an enthusiastic collaborator and a consistently reliable creative partner. Mr P Studios create 3D art that is inspiring, memorable and distinctive. They collaborate with marketing agencies, architects and interior designers to develop quality 3D visualisations of unbuilt environments. Located in Melbourne, Australia, Mr P has clients all over the world. SIRAP look beyond the traditional rules of how and what moving image should be; in favour of speculating upon what moving image could be. 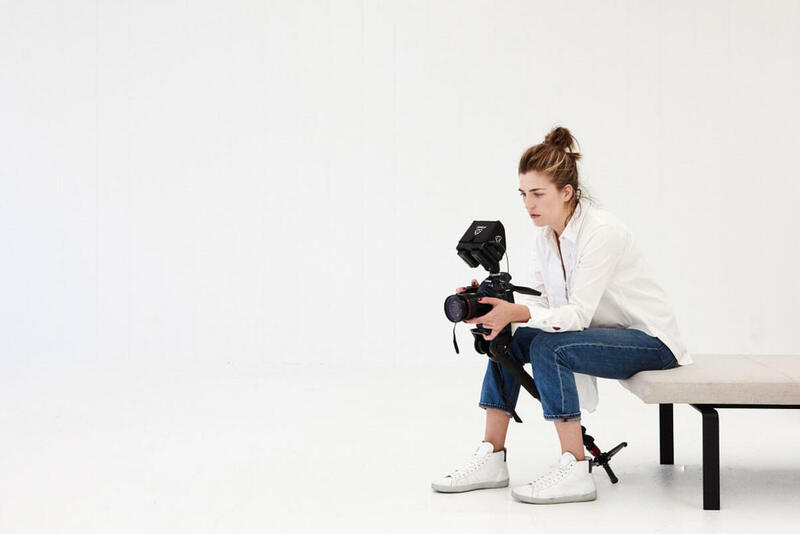 Established in 2013 by Paris Thomson, who, with a background in the creative and media industries, injects her experience from the journalism, television production and filmmaking worlds into the SIRAP ether. SIRAP’s philosophy is to distill fragments of our reality into beautifully crafted motion productions, to manifest positivity within our clients’ worlds, and throughout the minds of our global audience. 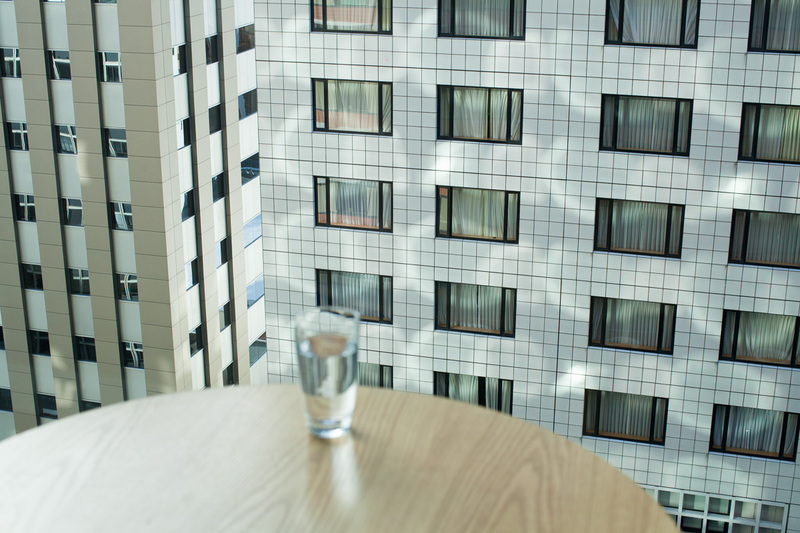 Tom Ross is a Melbourne based photographer working on architecture and editorial projects. His empathetic and honest approach to the medium has seen him published internationally, working with the likes of; Dwell, Dezeen, Vice, National Gallery of Victoria, Wieden + Kennedy, Nike, Bloomberg Businessweek, Deakin University, Breathe Architecture, Fieldwork, Architecture Architecture, Kennedy Nolan, and Jackson Clements Burrows.